The uhlsport padded goalie pant in youth and adult sizes fits slimmer than other goalkeeper options. 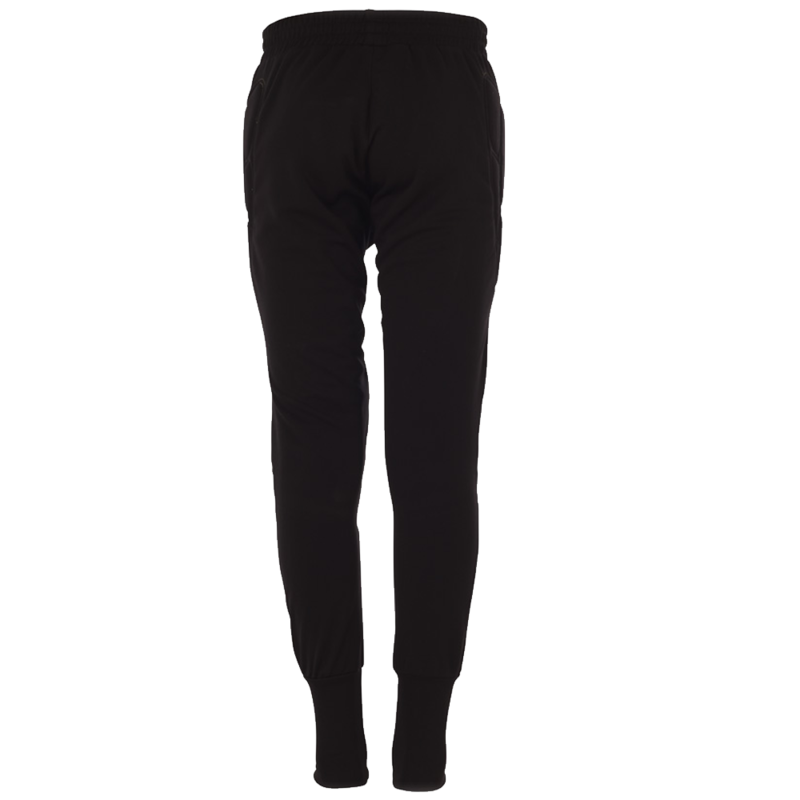 The Standard soccer goalie pant is made from 80% polyester and 20% Cotton. Elasticated waistband, and a drawcord. Cotton touch material. Ergonomically adapted knee and hip padding to help the goalkeeper when diving on hard surfaces. This pant is ideal for youth and adult goalkeepers looking for added protection when diving. 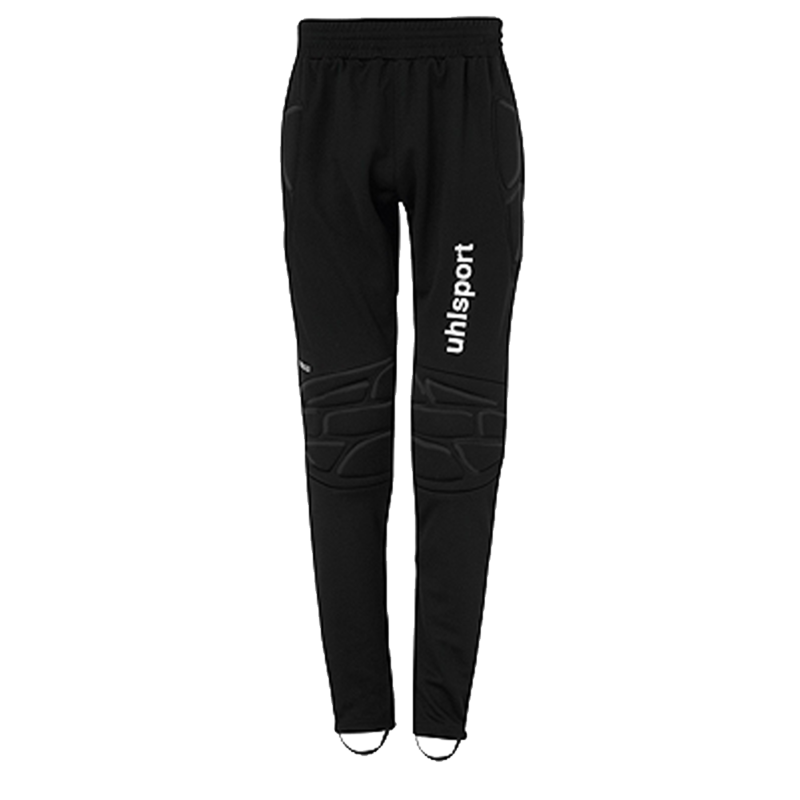 Quality pant but they run small (compared to Adidas). Very FAST delivery. My daughter says best pants ever! !